101 Great Science Experiments: A Step-by-Step Guide is a well-designed and organized guide to brief science experiments in eleven different categories, including temperature, light, color, sound, magnets and electricity. 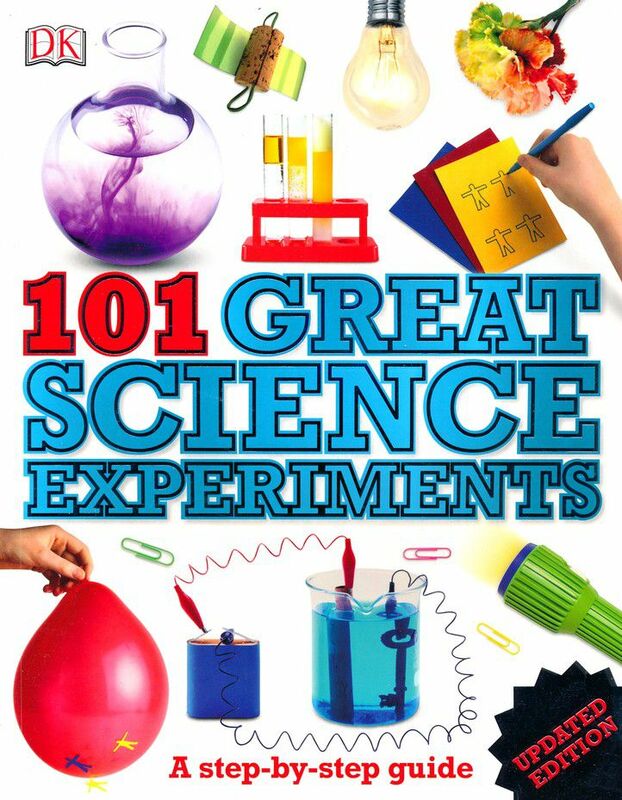 Like many other books published by DK Publishing, 101 Great Science Experiments provides easy-to-follow directions, illustrated with color photographs. Each experiment includes a short description of the experiment and why it works and illustrated step-by-step directions. 101 Great Science Experiments will appeal to 8 to 14 year-olds. There is a lot to like about 101 Great Science Experiments: A Step-by-Step Guide by Neil Ardley. Like many of the other children's books published by DK Publishing, it is beautifully designed and is illustrated with high-quality photographs. If your kids -- tweens or young teens -- enjoy hands-on science activities, 101 Great Science Experiments will appeal to them. The science experiments in 101 Great Science Experiments are organized by category: Air and Gases, Water and Liquids, Hot and Cold, Light, Color, Growth, Senses, Sound and Music, Magnets, Electricity, and Motion and Machines. Since the experiments don't generally build on one another, your young scientist can pick and choose experiments as desired. However, note that some of the longer experiments tend to be in last four categories in the book. The experiments are generally ones that can be done in a short period of time. The directions for most of them are one-half to one-page long. In some cases, all of the materials are ones you will have on hand. In other cases, a trip to the store (hardware or grocery store and/or hobby shop) may be required. Unlike books that challenge the reader to determine the outcome of a problem by doing an experiment as in "What happens when you mix sodium bicarbonate and vinegar?" 101 Great Science Experiments tells the reader what will happen and why and invites the reader to try it. For example, in the case of mixing sodium bicarbonate and vinegar, the reader is invited to "Make a volcano erupt." Numbered steps are provided, most with an accompanying photograph showing a boy or girl doing the step. Both the introduction to each experiment and the steps are very briefly, yet fully, stated. In many cases, additional related science information is provided for the experiment. 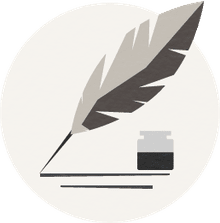 The Table of Contents, which is divided into the categories of science experiments, provides a helpful overview of the types of experiments in 101 Great Science Experiments. The detailed index will assist the reader interested in a particular aspect of science to find what is available in the book. I would have appreciated a longer section at the beginning of the book on safety rather than the seven-sentence boxed section on the first Contents page. It would be easy to miss the reminder directed to the young reader that for every step with the symbol of two people, "You must ask an adult to help you with it." Knowing that you will be able to ensure that your child is aware of, and follows, safety procedures. In every other respect, 101 Great Science Experiments: A Step-by-Step Guide is an excellent book. It provides a lot of interesting experiments that will add to your 8- to 14-year-old's knowledge of science. Since it provides an opportunity to try experiments in a variety of categories, it may also ignite further interest in a particular category that will lead to your child seeking out additional information and books. Science Experiments for Kids: Sour, Sweet, Salty, or Bitter?